I am not easily impressed these days. Then along comes S.J. Francis and makes me hang on every insightful word she says. Her words of wisdom really touched me. I hope if you are a writer or want to be, you’ll read this interview, top to bottom. There are pre-buy links of course, but also a chance to win her new novel, Shattered Lies. So let’s get to it. moment in your life did you know you wanted to be a writer? realized she was right. I had to write. That was when I decided I was a writer. and when do you write? down in longhand, put it on my word processor or onto my laptop. you have any special routines you MUST do as you write? think I’d be able to write without this background accompaniment. did you choose this genre to write the stories you tell? lies. Not necessarily conventional families, but all families. in families, and families with secrets and lies. Hence, my genre chose me. do you see yourself as a writer in twenty years? where I’d like to see myself. against this insidious disease that strikes both children and adults. a great deal for their people. though I no longer eat meat. City: New York City, the Big Apple, of course. does your family think of your passion for writing? has been the biggest influence on your writing? different in their writing styles, but all are great writers that inspired me. your book was made into a movie who would play the leads? talented actress, Joan Collins and no one else. hosting me. It’s always my pleasure to connect with other authors and readers. Any words of wisdom to your fans? Of course, these words of wisdom don’t apply to just writing. If you want to do something, just do it. Don’t ever let anyone sway you. Don’t let anyone say you can’t. You’ll only regret it. Be the first to comment on "Never Let Fear Win"
I'm following SJ's blog tour because I like the sound of SL and am going to buy it. also entered the contest to win a copy for sister's birthday. Thanks for this interview. What does SJ look like? Who cares? I read several of her short stories over the years. So glad to see he/she wrote a book! 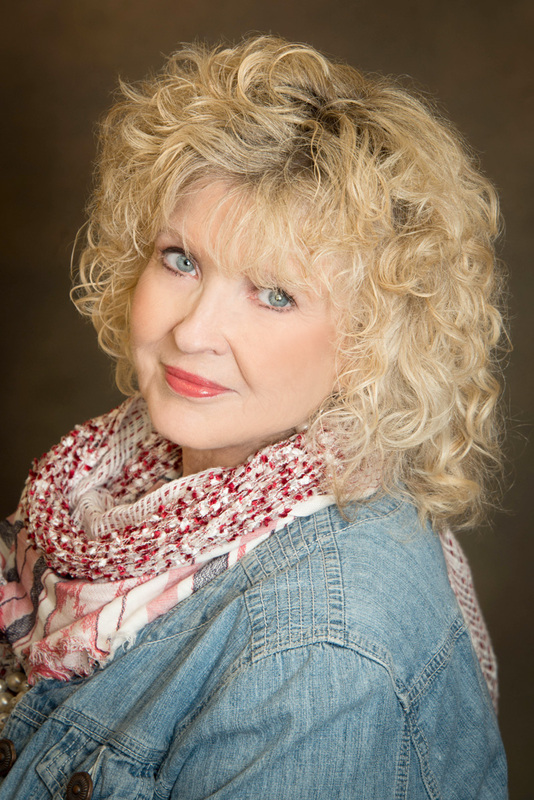 Thanks, Sandy for following my blog tour. I'm flattered. Have a great weekend! Thanks to Tierney for hosting me! Following this new author around today. Just viewed the trailer. This author intrigues me. Will have to read the book. Tried to leave a comment at another blog site, but I don't do Disqus. 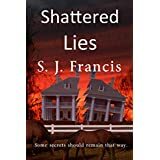 My wife is sure to love Shattered Lies and Tierney's and will have her view these blogs, too. I have two doctorates and always dreamed of writing fiction, but put it aside. I'm thinking about it again now. Thanks Dane Silver, Ph.D.
Hello Dane! thanks for following me. Glad my trailer led you here. If you want to write, Dane, then just go ahead and do it. You'll never know unless you try. Tierney and I appreciate the kind words and hope you enjoy our books! You're on your way S.J. Francis. If anyone has considered you a newbie, I doubt that image will last long. You are everywhere. Good luck and good going. thanks again, Linda for your lovely comments. Greatly appreciated and having you follow me. I also sometimes like to write where it isn't quiet. Probably because unless I can get up really early, it's NEVER quiet around here. Glad to know someone else can do that. Really enjoyed the interview. Hello Shirley! So nice to meet you here. Sometimes quiet is really overrated. Greatly appreciate you visiting and taking the time to comment! Keep writing! Consider yourself entered in the giveaway at a chance to win a printed copy of Shattered Lies. Thanks so much to S.J. for joining me on Journeys, Treks, and Daylilies. She is one interesting author. Be sure to follow her on other links I've listed above. Thanks again, Tierney for hosting me and getting word about me to others. I really had fun here. Loved your questions! It was my pleasure visiting! Hello again, Annyce. I just saw you on another blog. thanks for following my tour. Thanks for leaving a comment. Tierney and I greatly appreciate it! I hope you enjoy Shattered Lies as much as I enjoyed writing it. Another good interview by your host and great responses from you, S.J. Something new with each one.